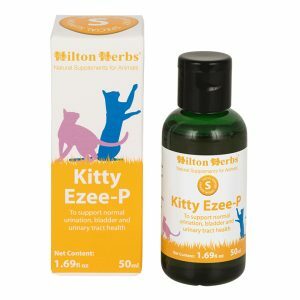 Hilton Herbs Kitty Komfort – Every animal will occasionally experience an upset tummy, this is usually a swift and healthy reaction to something it has eaten that doesn’t agree with it. 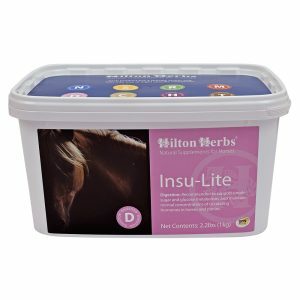 However longer lasting digestive irritation can have a debilitating effect on your pet’s health. 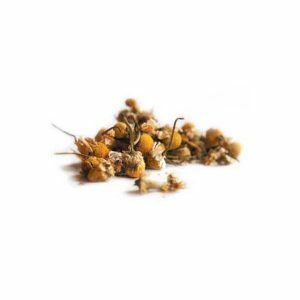 Hilton Herbs believes that by using soothing, gentle herbs we can help support normal calm and steady digestion, bowel function, and maintain a natural and healthy digestive balance. 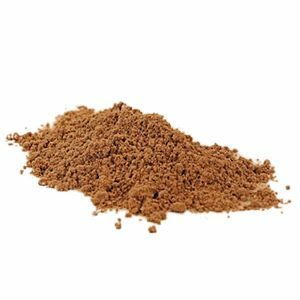 Hilton Herbs Kitty Komfort Contains: 1: 3 extracts of Slippery elm inner bark, Echinacea purpurea root, Chamomile flowers, Barberry stem bark, Liquorice root, Agrimony herb and vegetable glycerine.